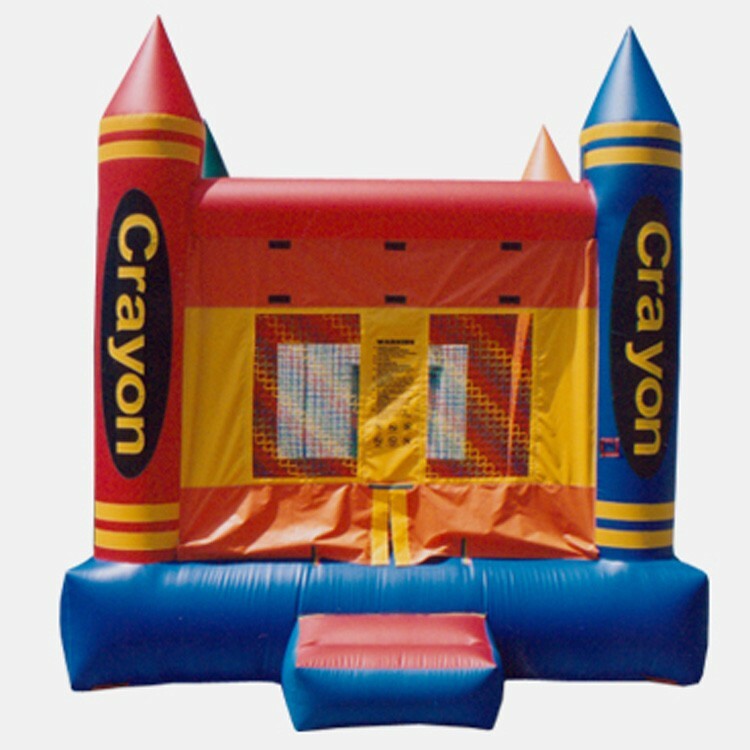 The Crayon Bouncer is a great unit for your rental business, Church, or just to own with a few friends or neighbors. Made of heavy duty commercial grade 18oz reinforced PVC Tarpulin material. Our KidWise Units are backed with a One Year Warranty against material defects and workmanship.